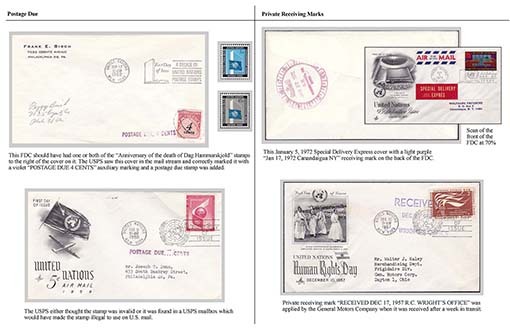 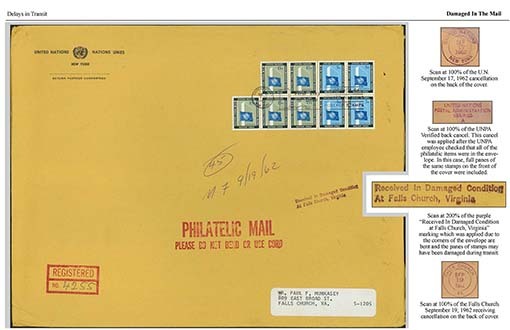 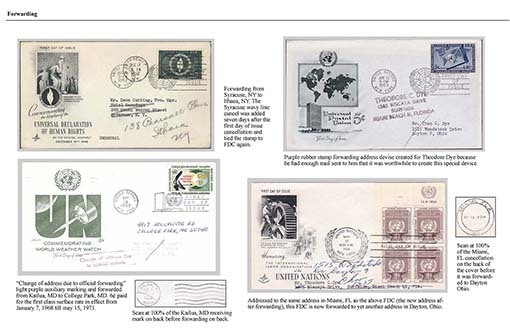 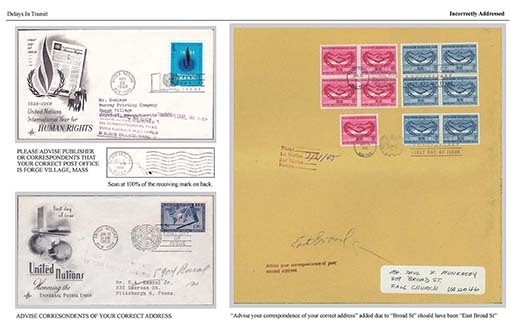 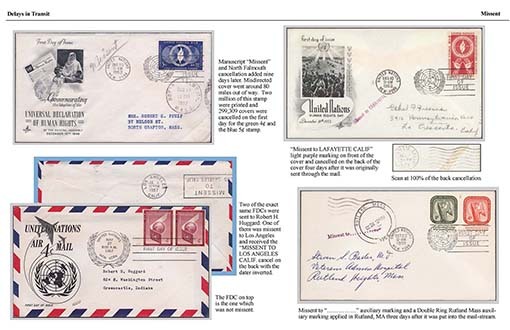 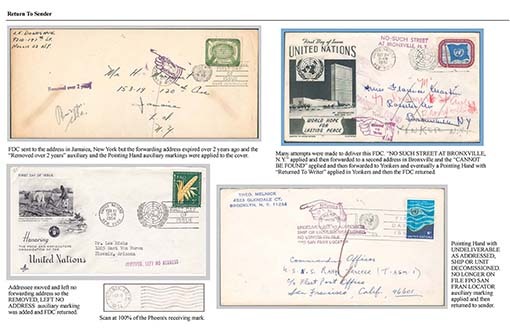 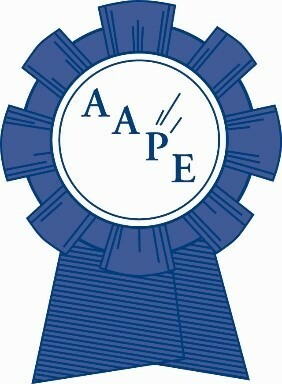 American Association of Philatelic Exhibitors - Auxiliary Markings On United Nations New York FDCs Sent To Domestic United States Addresses. 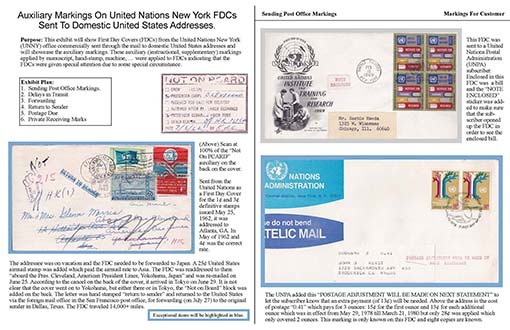 Auxiliary Markings On United Nations New York FDCs Sent To Domestic United States Addresses. 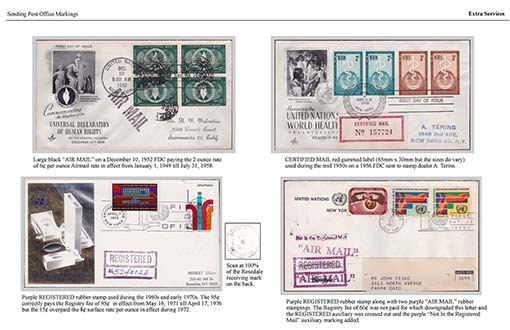 Click on the exhibit pages in the exhibit frame to see the large view of the exhibit page.